SEO (Search Engine Optimization) is a process to optimise a website to rank highly on search engines in the organic listings, gaining consequently more traffic. This needs to be qualified traffic, consistent and right for the exact intention of the user. 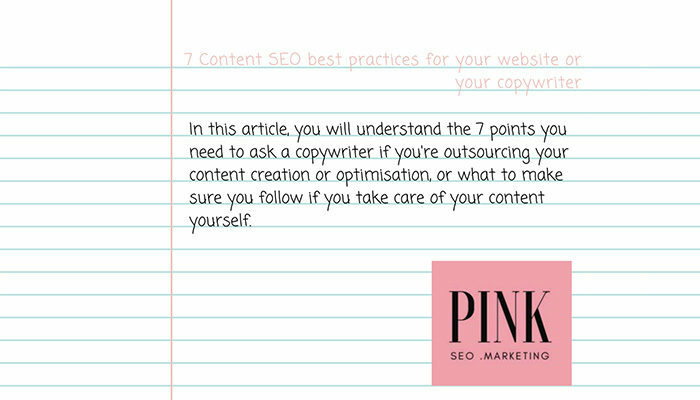 In this section, you will find several articles based on studies and our experience of nearly a decade in SEO. We suggest you practice, try out and test the solutions, verifying with data – and not opinions – what matches better the unique needs of your business and your clients’ persona. 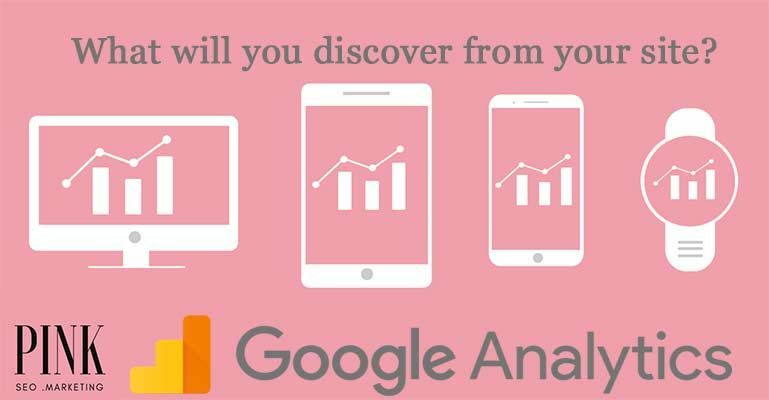 SEO Tips change quite dramatically over time, so we also suggest you always check the publishing data on each source of information you rely on, be it video, articles, e-books. on-demand webinars etc. : many techniques and SEO tips that you could have been provided years ago are not to be considered surely reliable anymore, because of the continuous changes of algorithms and technologies. 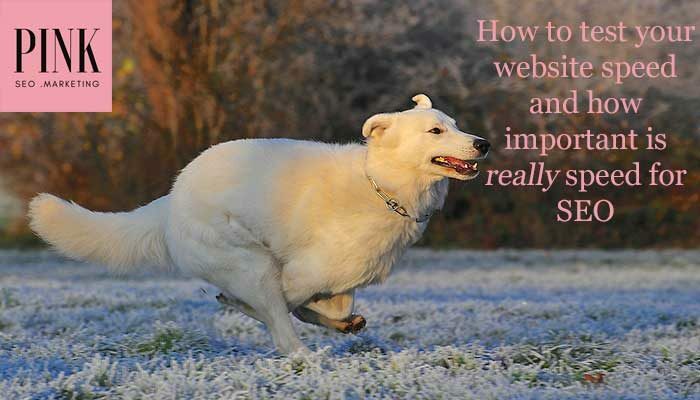 We’re starting this Blog in 2017 with an experience of nearly a decade, in which we’ve seen a real metamorphosis from the odd Black-hat SEO Tips of invisible “Search engine text” added on pages, to bulk directories submission, throughout all the cute-named animals algorithms, Mobile first, to the current day of IPA, Internet of Things, voice search, and infinite possible evolutions, which we are extremely curious to discover and which we will share with you at our best, always. 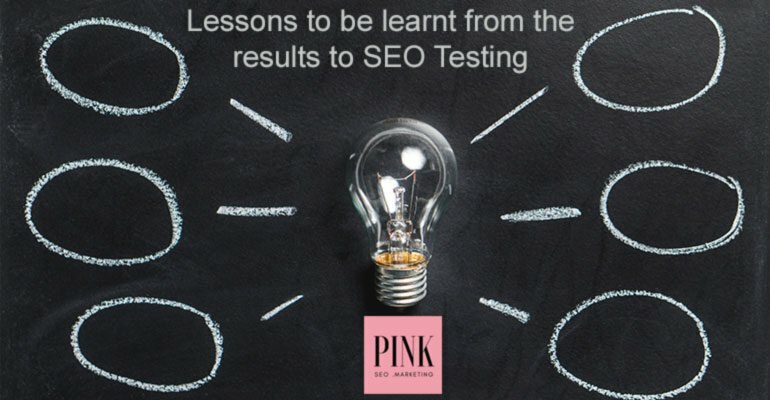 In Our Blog, we will provide and share information on SEO at different levels, from the more basic ones to the more advanced, for SEO professionals. 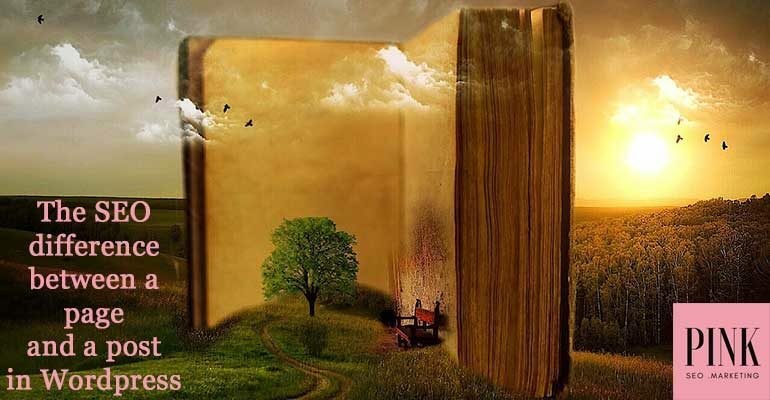 You are always more than welcome to contribute to the discussions by commenting our articles so that we all will be able to learn from each other! And if you find some piece of information interesting and useful, share it with friends on your social channels: we will be happy and we hope they will be, too! 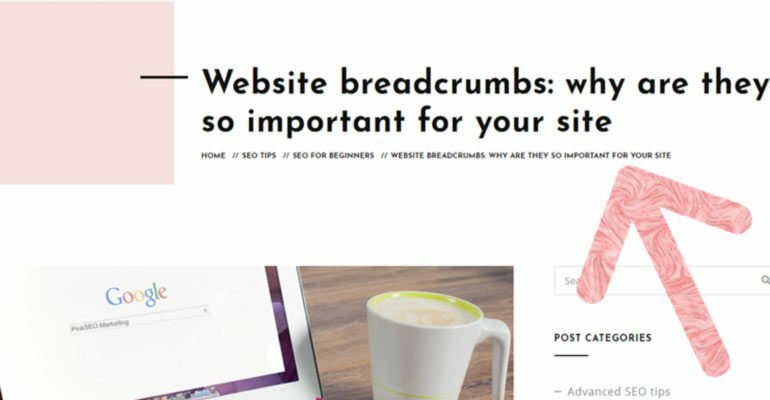 What’s the SEO difference between page and post in WordPress? 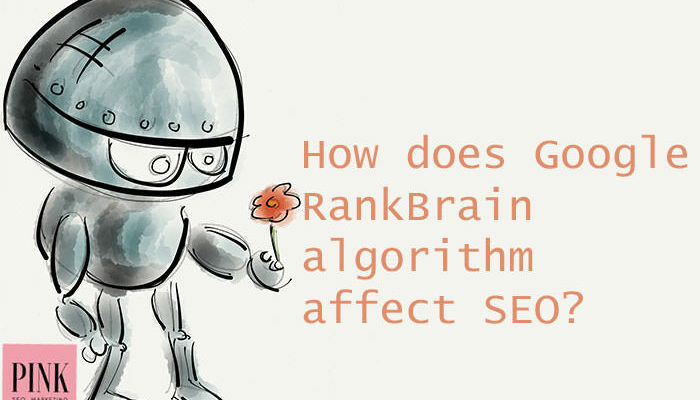 How does Google Rankbrain algorithm affect SEO?